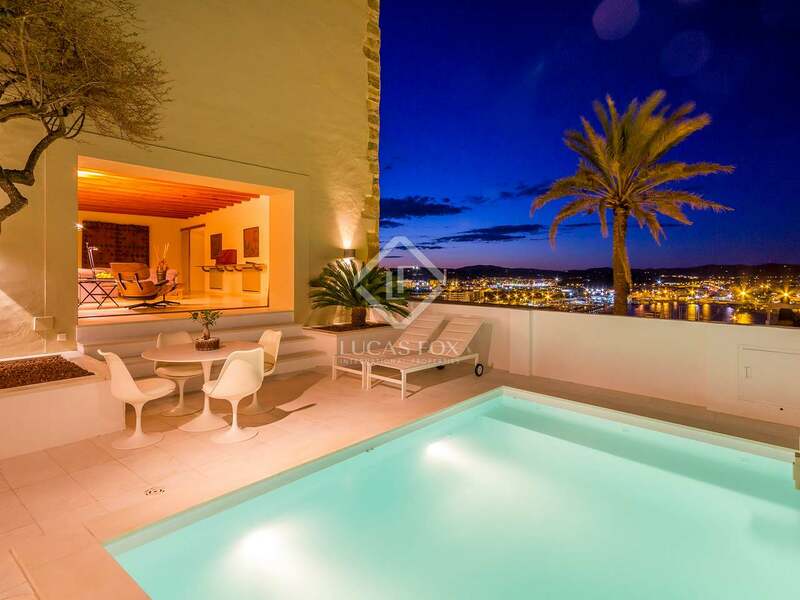 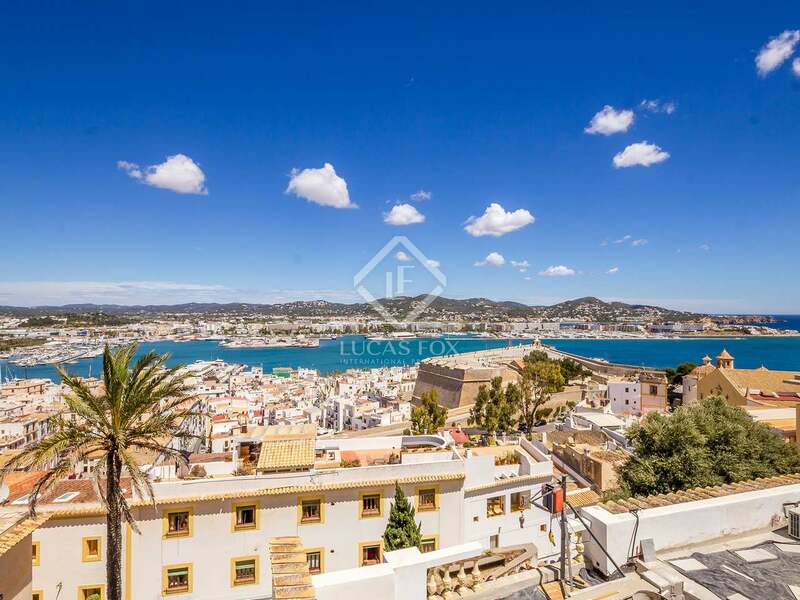 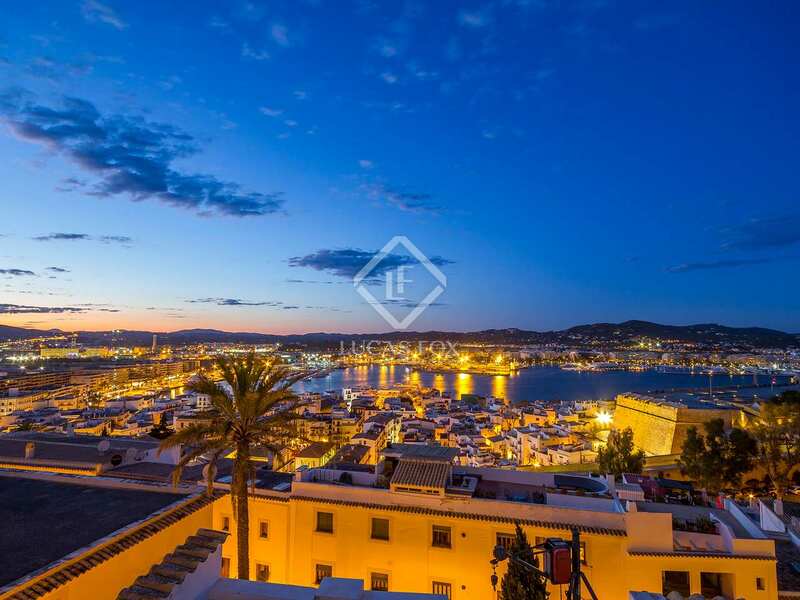 Wonderful house in Ibiza in the best area of Dalt Vila with huge inside space on all levels, spectacular views of the sea, and the harbour, and with a breathtaking backdrop of Dalt Vila Cathedral as you walk through its main doors. 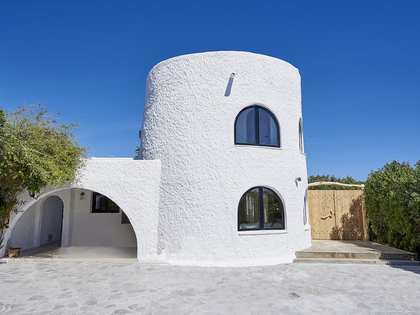 Decorated and furnished with exquisite taste and historic artefacts (which are negotiable within the sale), making this a real one-off property. 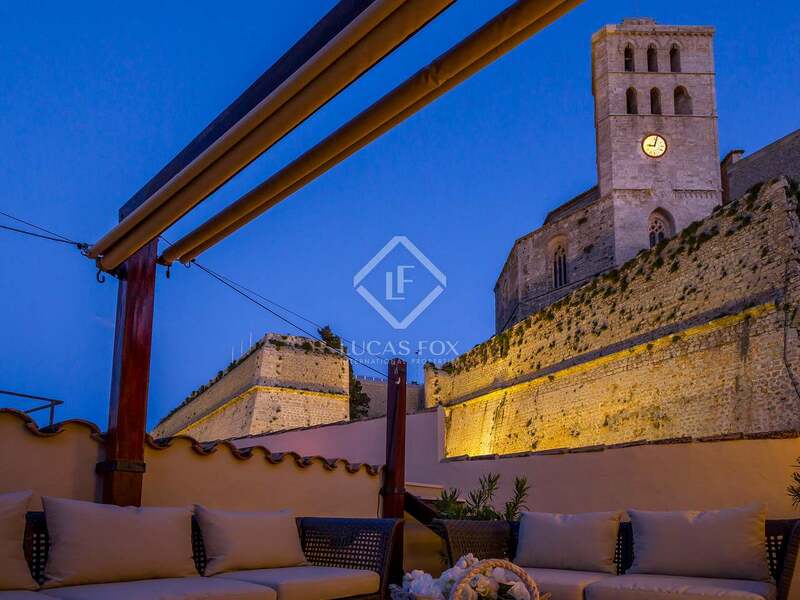 Located right in the heart of Dalt Vila where one can touch and feel the incredible 2000 year plus history of this ancient fortress and town. 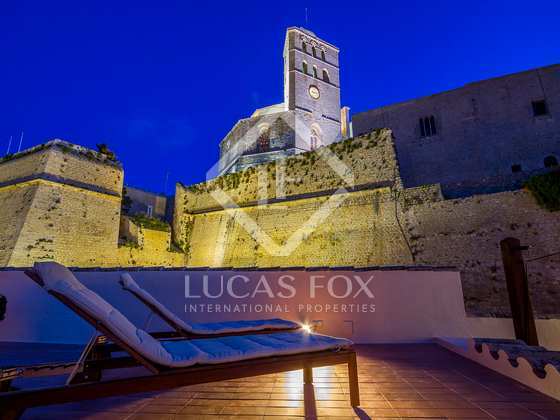 This property represents an opportunity to own a piece of history on this UNESCO World Heritage Site. 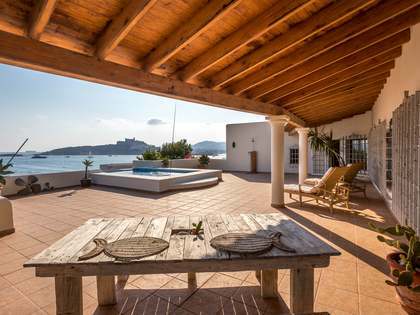 Unique location, unique space, unique views, unique history ... a dream property in a privileged enclave. 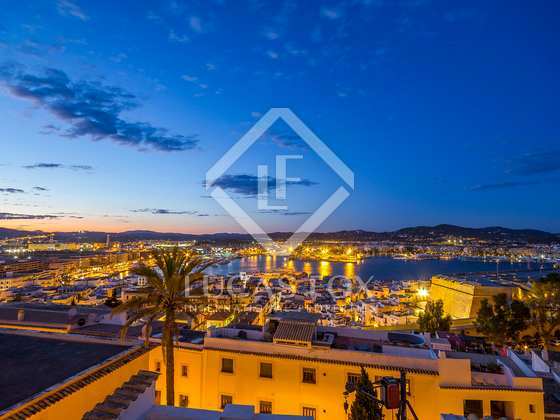 Located in the heart of Dalt Vila (Centre of Ibiza) with easy access, 5 minutes away from the beach, a minute away from Marina Botafoch and 15 minutes from the airport.